Mr. Sunil Gupta is Managing Director & Chief Executive Officer of Avis India responsible for maximizing the profitability of the business, driving the strategic development of the Company and leveraging its expertise in fleet management for rapid growth. Sunil has completed his B Tech in Mechanical Engineering, followed by a PGDM (Marketing and Finance) from IIM, Kolkata. His areas of professional interest are brand launches and repositioning exercises, managing diverse distribution and logistics models and restructuring businesses across FMCG, foods and tour operating industries. In the past, he has worked in Asian Paints, Hindustan Unilever, Thomas Cook and Kuoni SOTC. During his career, he has won many awards like the Galileo-Express Travel Award for Marketing Innovation (2003), the Pacific Asia Travel Association (PATA) Marketing Award for a Tour Operator in the Asia-Pacific Region (2005) and the Pacific Area Travel Award (PATA) Golden Award for Marketing for the Asia-Pacific Region (2008). His interests are reading, travel and theater. Mr. Aman Nagar is Chief Operating Officer - RAC for Avis India responsible for strategic business planning and execution to enhance profitability, expertise in strategic and operational visioning, responsible for building a high performance management team for rapid growth. Aman has completed his B Com, followed by a PGDBA from Symbiosis, Pune. His areas of professional interest are Turnaround strategy, team building and business process re-engineering. In the past, he has worked in International Shipping, Logistics, and International Trading Industries. Mr. Avinash Gupte is Chief Operating Officer - Lease for AVIS India, responsible for developing and implementing growth strategies. Avinash has completed Mechanical Engineering from IIT Bombay, followed by MBA in Marketing from Fore School of Management, Delhi. 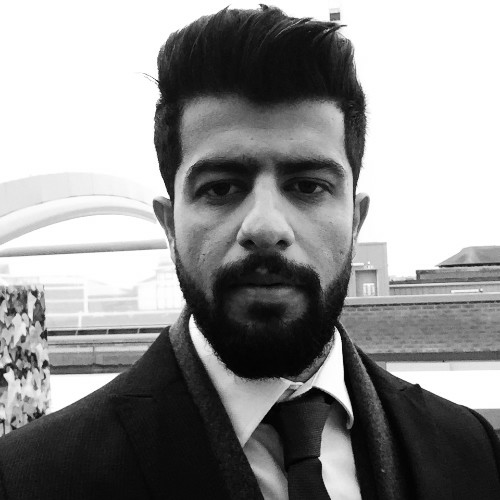 His areas of professional interests are to constantly innovate, conceptualize and implement new products and initiatives for long-term sustainable growth. Avinash started his career with Maruti Suzuki in the area of after sales service and later contributed significantly to the setting up of business operations for the Lease Plan India and thereafter with ALD Automotive. Mr. Mukesh is the National Head Sales - RAC for Avis India and is responsible for achievement of the revenue targets, ensuring stated margin on these revenue and client management. Mukesh has completed his PGDSM from NIS followed by an MBA from Symbiosis Pune. His areas of professional interest are Client Acquisition, retention and managing the revenue streams. In the past, he has worked with RPG Ricoh, UM Group in various capacities. Mr. Rajiv is the National Head – Human Resources & Administration of AVIS India, responsible for initiating modern HR interventions to build sustainable growth through empowering and building people capabilities. Rajiv strongly believes in diversity across the value chain and has rich experience in all facets of HR. 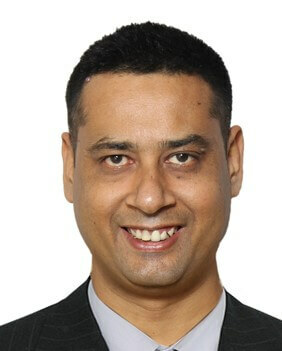 Rajiv has done his PGDHRM from ISB&M Pune. Previously he was associated with LG Electronics, Tecumseh Products, New Holland Fiat and last being Sagar Ratna Restaurants as Group HR Head. Mr Nitin Joshi is Senior Marketing Manager at Avis India with an overall responsibility for brand management and corporate identity. He is a certified digital marketing professional who is experienced in increasing visibility, profitability and performance of marketing campaigns. Nitin has completed his BBA followed by Post Graduate diploma in Marketing Management from Times School of Marketing. His areas of professional interest Leveraging digital, data & analytics in marketing, portfolio development, consumer acquisition & retention, e-commerce sales, up-selling & cross-selling & brand-building.